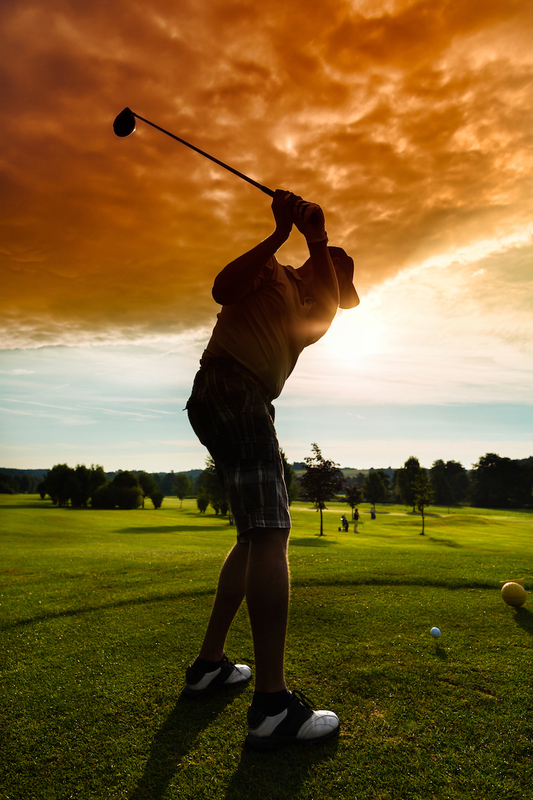 The perfect solution for coaches, scouts, sports directors and recruiting officials. Record any number of channels at once and be sure to grab everything from your teams, as well as your competition. 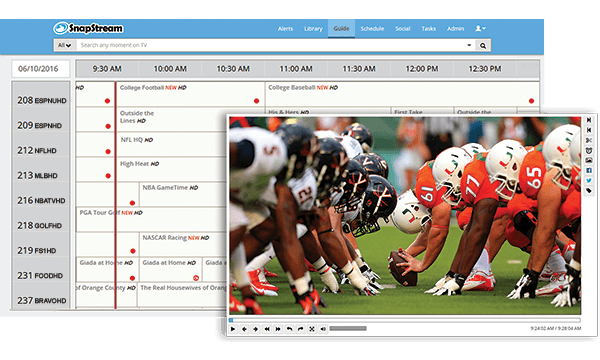 Search TV like you search the internet and find every touchdown, goal, catch and fumble. Grab and go clips make it easy to save those winning moments. Set your start- and end-points, press clip and save or share it. SnapStream clips are automatically uploaded to the cloud, anyone you email can watch or download the clip, from any device, from anywhere. Easily share TV clips with anyone inside or outside of your organization with cloud sharing. Create and share images, GIFs and videos during your games. Enhance engagement with your fans by posting to twitter in seconds. "As soon as a goal happens we can post a clip or a GIF natively to social media instantaneously." "We see it live and we immediately jump into SnapStream. It goes straight to Twitter from there in seconds." 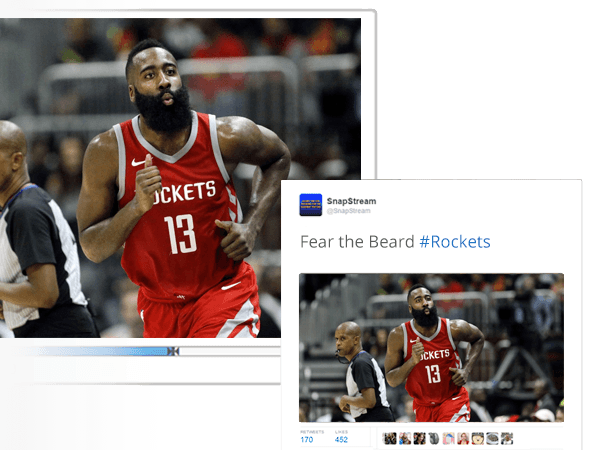 "With SnapStream, we can get a video or GIF from TV to Twitter and Facebook in 19 seconds. Before implementing SnapStream, it took 45 minutes." 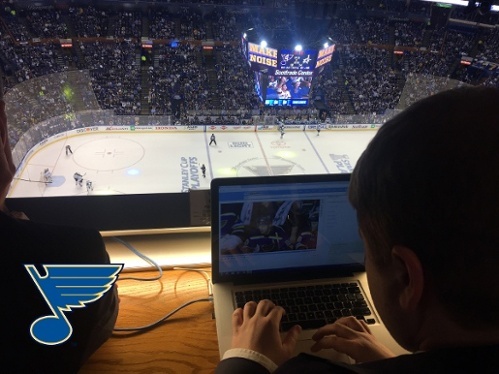 Learn how the St. Louis Blues increased Twitter engagement using SnapStream. Tweet and reply to fans with GIFs and images from live games. Deliver the best engagement by posting to Twitter, Facebook and YouTube. Download clips for Instagram and Snapchat. Clip and post TV game clips directly to Facebook pages.